Once again we joined our friends in the cat fancy and had an enjoyable weekend of shows in Durbanville. 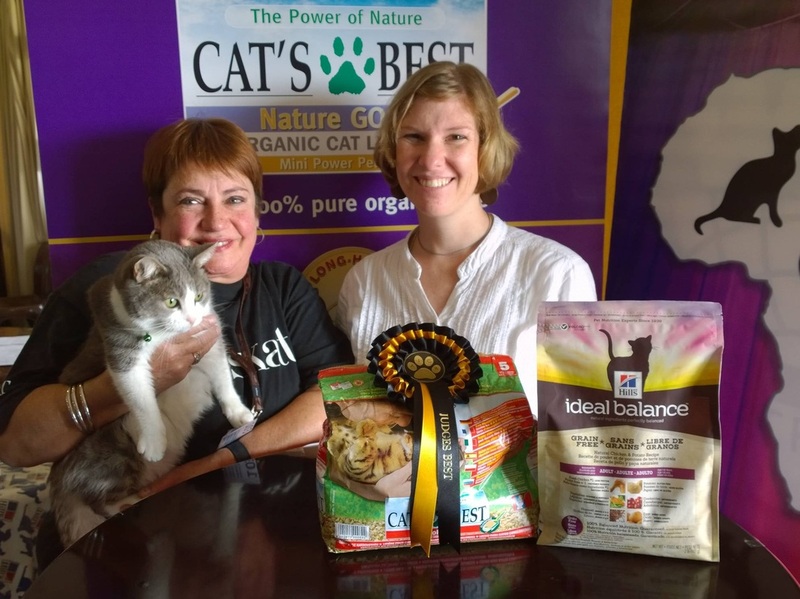 On Saturday 9 August 2014 the All Breeds Cat Club staged a 6 ring SACC Championship show, with visiting judges from Durban, Port Elizabeth, Johannesburg, as well as a few locals. On Sunday 10 August, AICA joined forces with the OSRBG and CASA during a 3 show event. 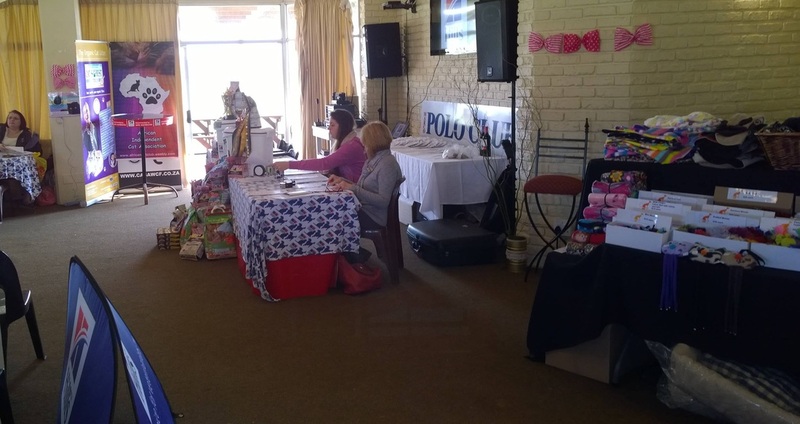 The venue was the Polo Club at the Durbanville Racecourse, a beautiful tranquil setting. It was a lovely early Spring day, a respite during the cold and wet weather the Cape experienced during August. We were privileged to share the visiting judges with ABCC. Hills and Cats Best sponsored the prizes and their representatives provided lots of information and promotional material at their stands. As an experiment, which turned out to be quite successful, the OSRBG show ran at the same time as the AICA show. The stewards and exhibitors did a sterling job and everything went smoothly, well controlled by two individual secretariat tables. Judges could nominate only one cat as their personal Judges Best and a few complained that this was an exceptionally difficult task, due to the high standard of the exhibits. The overall winner was a Oriental Black kitten from Durbanville.